This contains all you need to know about PTDF Scholarship 2018/19 and how to successfully apply for it. 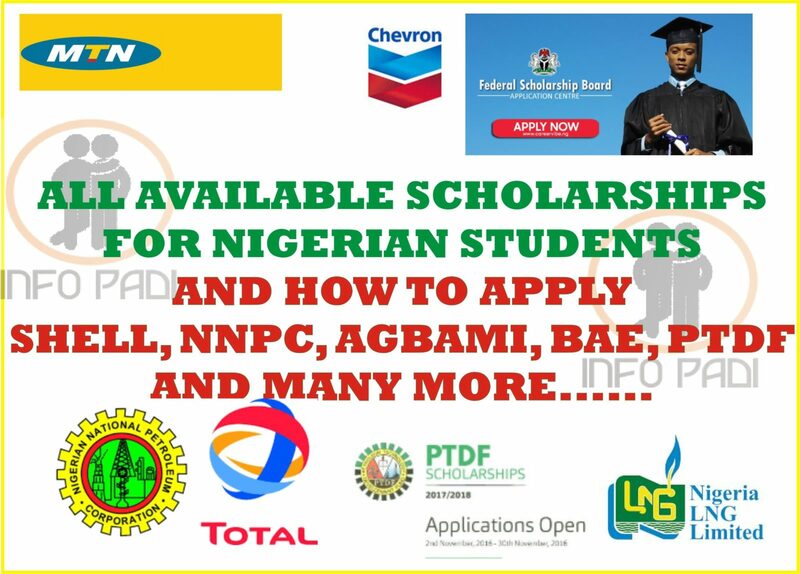 APPLICATION FOR 2018/19 PETROLEUM TECHNOLOGY DEVELOPMENT FUND (PTDF) SCHOLARSHIP FOR UNDERGRADUATE & POSTGRADUATE AWARDS IN NIGERIAN FEDERAL UNIVERSITIES IS CURRENTLY ON. Online application form can be accessed from the APPLICATION WEBSITE: www.ptdf.gov.ng at no cost to applicants. Instructions on how to access the online form is stated on the PTDF website. Applicants are advised to read through the requirements before applying. To start the application process, applicants are required to input their email address and select a password for a pin to be generated. The generated pin would enable applicants to access the form and complete their bio data. Application is restricted to Federal Universities only. Possession of valid admission letter into the University is compulsory for all applicants. Postgraduate applicant’s admission letter should be within a validity period of 12 months. Postgraduate applicants who meet the requirements shall be shortlisted for interviews before final selection of successful candidates. Undergraduate applicants must have completed their first year and are currently in their second year of studies. 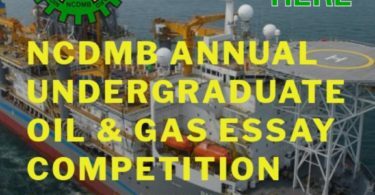 Only undergraduate applicants undertaking studies in oil and gas related fields will be considered and the final selection shall be based on the grades on their transcripts. Ensure you share this scholarship Update, using any of the channels showing on your screen. 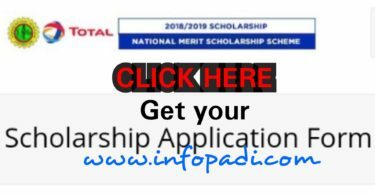 For more scholarships subscribe to this website using your favorite email address. Subscription is totally free.